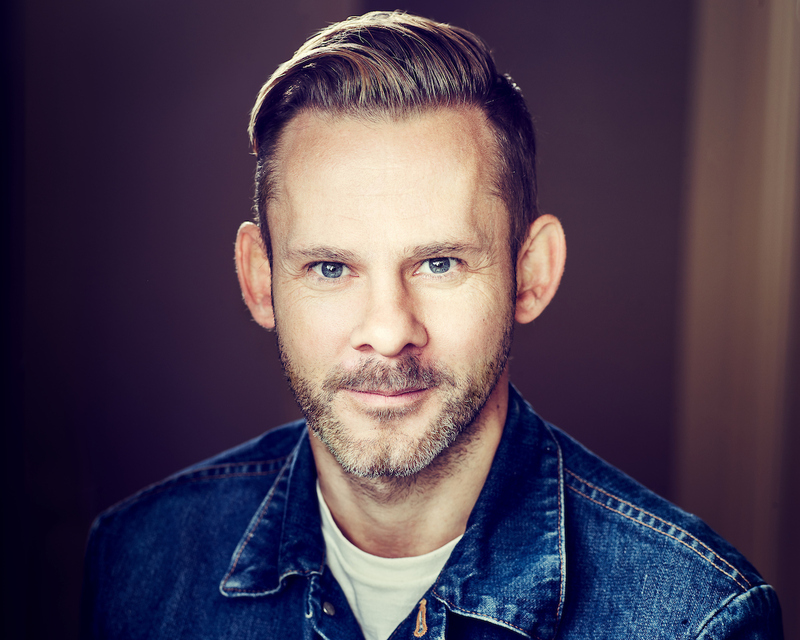 Dominic Monaghan is an award-winning actor best known for his roles as the Hobbit Merry in The Lord of the Rings trilogy, Charlie Pace on ABC’s hit series Lost, a quantum physicist in the TV mystery FlashForward, and an electrical-powered mutant known as Bolt in X-Men Origins: Wolverine. Born in Berlin to British parents, Dominic moved to Stockport at a young age. An avid Manchester United fan, he frequently visits his hometown of Manchester. He is currently starring in season 3 of Wild Things with Dominic Monaghan, which he created and executive produces for the Travel Channel. Nominated for a Critics’ Choice Award and Emmy award for Best Reality series, Wild Things with Dominic Monaghan follows the actor as he takes viewers on heart-pumping adventures to the most remote corners of the globe in search of the biggest, scariest and most exotic animals on the planet. In addition, he recently returned from Sweden where he was shooting The Hundred Code, a 12-episode drama series created by Bobby Moresco (Crash) where he stars opposite Michael Nvqvist. The series centers on New York Detective Tommy Conley (Monaghan) who, through a special dispensation from the NYPD, is permitted to observe and advise the Stockholm PD. In 2011 Dominic produced and starred in The Day, where he played the leader of a post-apocalyptic group being hunted by zombies. Other recent credits include the comedy TV series Goodnight Burbank and Crackle’s new original series The Unknown. He is also currently starring in Microsoft studios massive release next year “Quantum Break”.